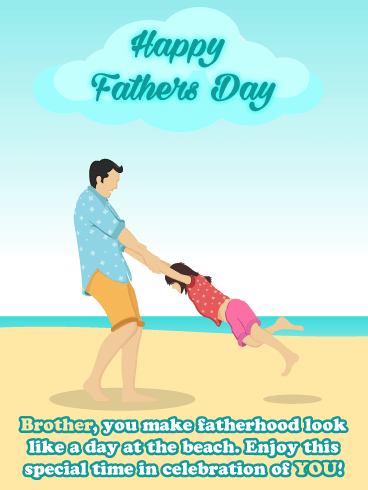 You know that one guy that makes fatherhood look like a day at the beach? 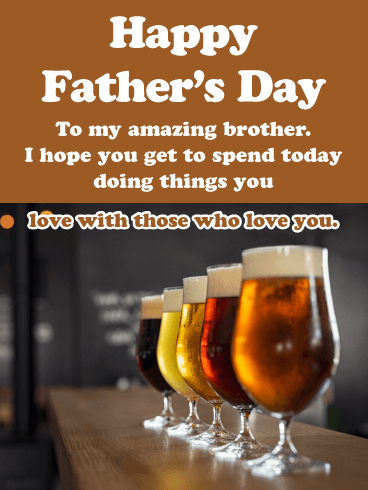 Of course, you do! 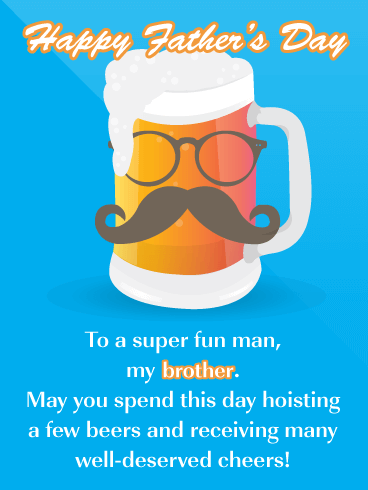 It’s your own darling brother. 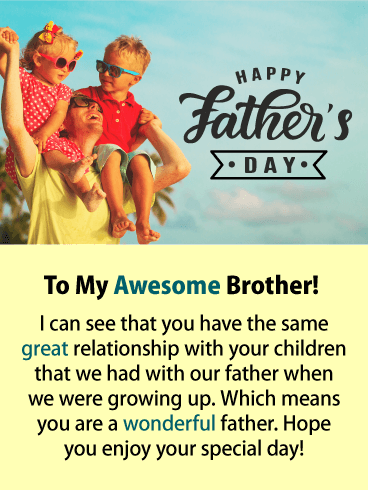 Send this charming Day At the Beach Happy Father’s Day Card to your favorite brother. 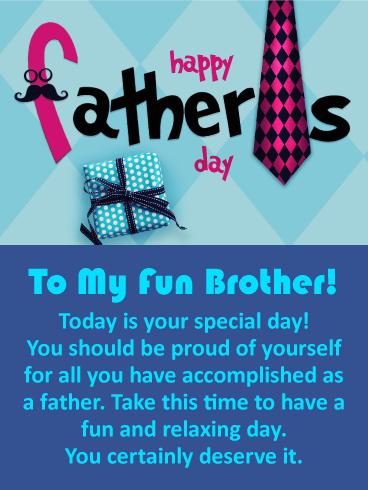 It will make him feel good about himself when you remind him to take this special time to celebrate his life and family! 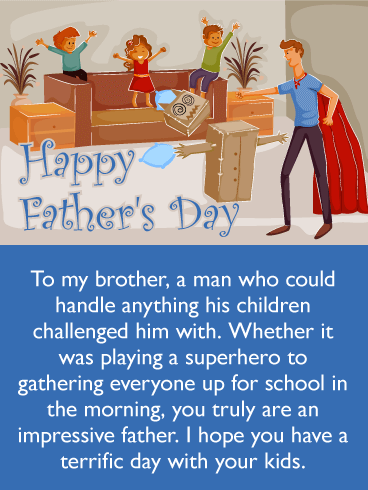 Fathers are incredible. 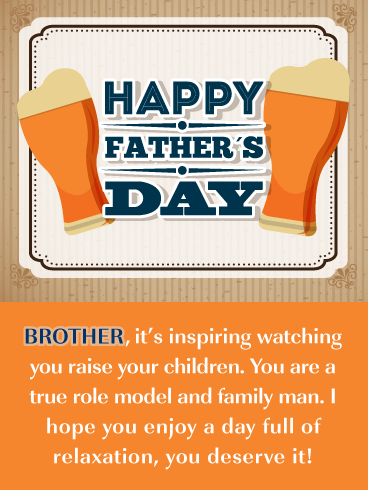 At the top of the list of amazing dads is your own brother. 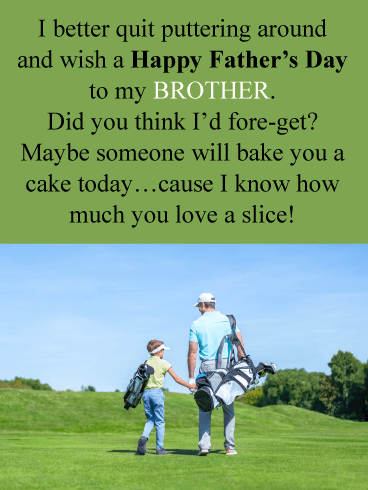 While he may not be a juggler, he makes balancing work life and a family look easy as pie. 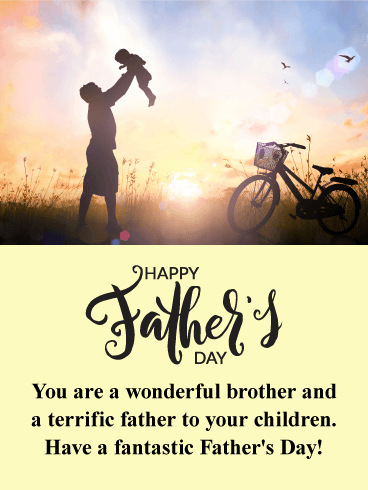 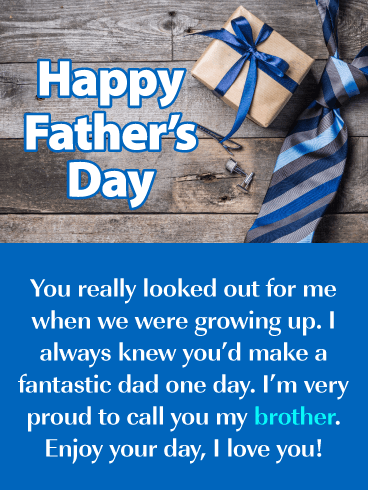 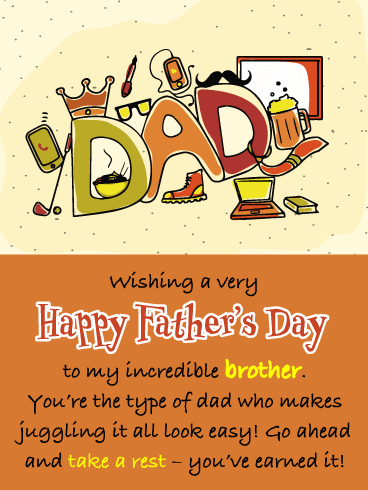 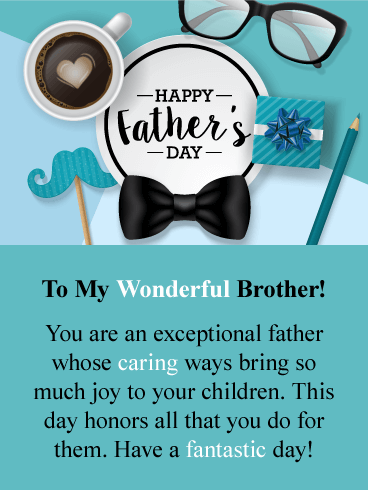 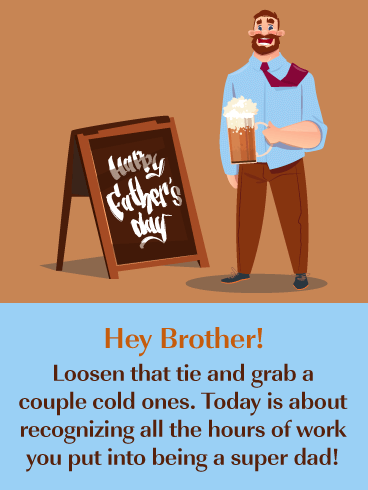 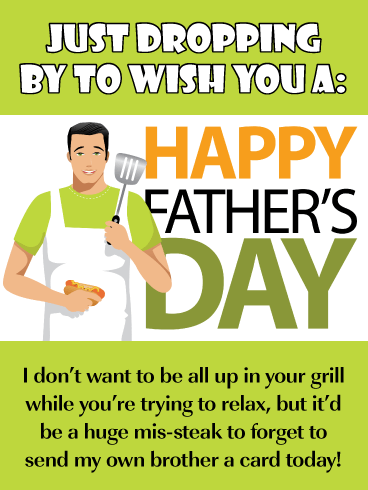 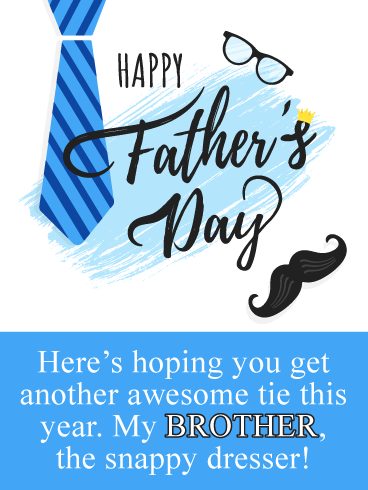 Let him know you recognize all his achievements and think he deserves a day of rest by sending him the Easygoing Dad Happy Father’s Day Card.